The report gives a clear picture of current Aquaponics Market scenario and the predicted future of the industry. The report focuses on the basis of market drivers, restraints, growth, trends, and forecast for the period of 2018-2025. In addition, the report also maps the market performance by value chain analysis which will help in better product differentiation along with the analysis of each segment in terms of opportunity, market attractiveness index and growth rate. 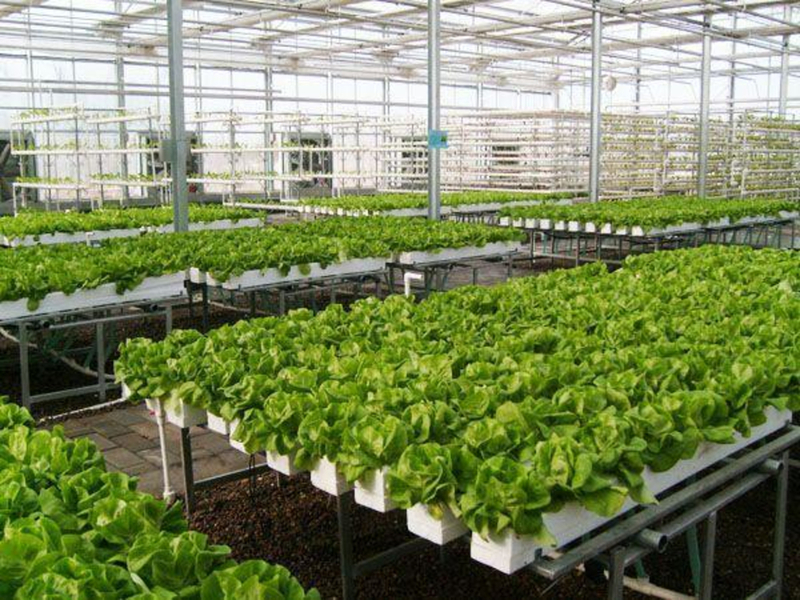 The report on global aquaponics market evaluates the growth trends of the industry through historical study and estimates future prospects based on comprehensive research. The report extensively provides the market share, growth, trends and forecasts for the period. The market size in terms of revenue (USD MN) is calculated for the study period along with the details of the factors affecting the market growth (drivers and restraints). The major market driver is rising demand of organic fruits and vegetables. The market growth might be restricted due to high electricity consumption system under the study period. The report classifies the market into different segments based on production type, equipment, component and application. These segments are studied in detail incorporating the market estimates and forecasts at regional and country level. The segment analysis is useful in understanding the growth areas and probable opportunities of the market. The comprehensive value chain analysis of the market will assist in attaining better product differentiation, along with detailed understanding of the core competency of each activity involved. The market attractiveness analysis provided in the report aptly measures the potential value of the market providing business strategists with the latest growth opportunities. The report also covers the complete competitive landscape of the worldwide market with company profiles of key players such as Backyard Aquaponics Pty Ltd., Colorado Aquaponics, ECF Farmsystems GmbH, Greenlife Aquaponics, My Aquaponics, Nelson & Pade Inc. and Urban Farms AG. Geographically, this market has been segmented into regions such as North America, Europe, Asia Pacific and Rest of the World. The study details country-level aspects based on each segment and gives estimates in terms of market size.